I have had my Silhouette Portrait for a year and a half now and I can honestly say that is has completely transformed my crafting life. I know that sounds melodramatic, but it is the complete and honest truth! I didn’t even comprehend the depth and breadth of crafting possibilities I would have at my fingertips when my little bundle of joy arrived on my doorstep in May of 2013, (happy Mother’s Day to ME!) but I was excited nonetheless. And ever since then, I’ve continued to discover more and more amazing things that I can do with my machine – the sky is the limit! If you’re considering purchasing a Silhouette of your own, the biggest question you probably have is “should I get a Cameo or a Portrait?” I think Cameos are much more common to see, especially in blog world, and I had the same struggle when I decided to buy one of my own. I have never actually used a Cameo, so I can’t speak specifically to the characteristics of that machine…but I have grown to know my Portrait pretty darn well, so I can tell you about the 3 major characteristics of the Portrait that make it different than the Cameo. Disclosure: this post contains affiliate links, which means if you click on them and make a purchase, I earn a small percentage of the sale. 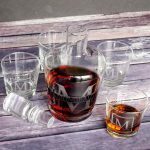 Thank you for supporting this little blog! This is, by far, the biggest and most substantial physical difference between the Cameo and the Portrait. The Portrait can cut designs up to 8 inches wide, versus the Cameo’s 12 inch cutting width. The Portrait cutting mat has a cut area of 8 in x 12 in, but you can put an 8.5 x 11 piece of paper or card stock on the mat with no problem (it even has little hash marks to help you line it up!). When cutting with a roll of vinyl, you can cut something up to 10 feet long (the new roll feeder should really help with this) so you’re really not limited in length. I didn’t purchase this because of the smaller cutting width, persay, but because I didn’t think I would be limited by it. Honestly, I can probably count on one hand the number of times I’ve been limited by the cutting area of the machine. The majority of the time the material that I’m cutting is 8.5 x 11 already, so it fits on the mat with no trouble at all. 12 x 12 scrapbook paper just requires the extra step of trimming it down so it will fit on your mat. All of the Silhouette Specialty Media (like the printable foil, adhesive kraft paper, and printable sticker paper I used to make these unique Return Address Labels) comes in 8.5 x 11, so it’s super easy to use with your Portrait! 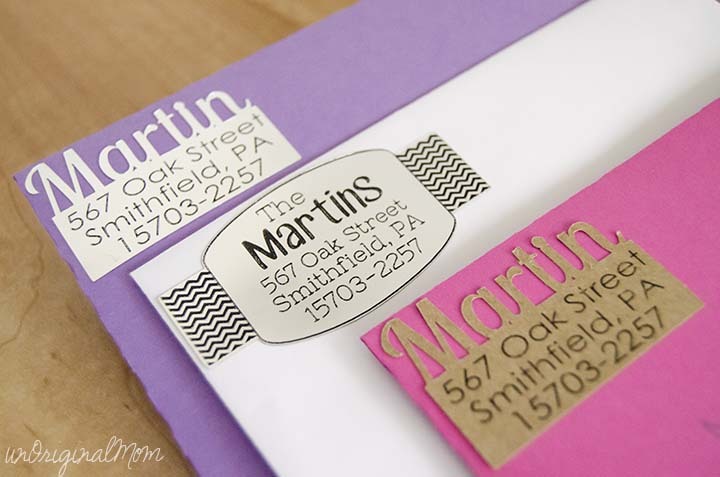 You are limited a bit in card sizes – the biggest size you can easily do is an A2 (4.5 x 5.5) and making envelopes to fit those cards can be tricky. But I find the standard A2 size to be plenty big enough for me whenever I make cards. 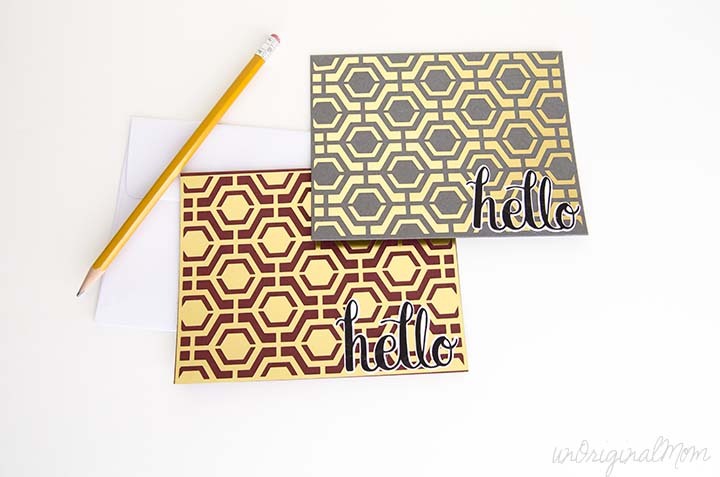 These Easy Geometric Cards with Gold Foil are just one of the many different kinds of cards I’ve made with my Portrait! Now, if you are a scrapbooker working with 12 x 12 size paper or layouts a lot, you probably want to consider springing for the Cameo. Or if you’re looking to make items to sell with your Silhouette (especially larger vinyl decals or mass quantities of items), the Cameo might be better for you, too. 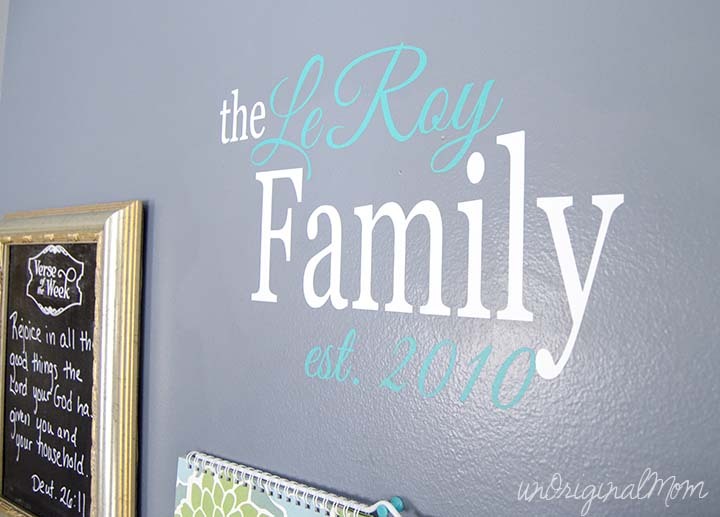 Though don’t think you’ll be limited in wall decal size for yourself – it’s easy to piece together cuts into larger designs. I made a large vinyl wall decal as part of our family’s Command Center. Ultimately, this is the reason I bought a Portrait instead of a Cameo. 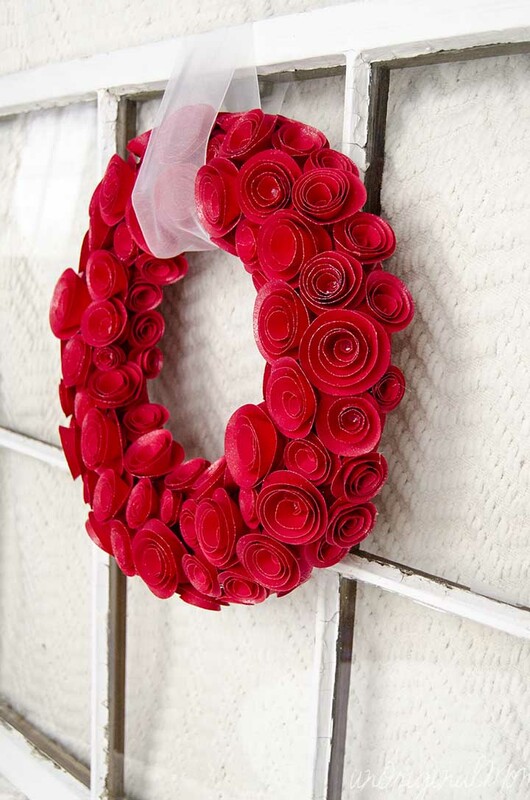 I was still a newbie blogger (only 3 months in) and pretty new to crafting in general – this was really my first big craft purchase. I was excited about all the possibilities of a Silhouette, but wasn’t entirely sure what the learning curve would be like, and once I got it, how much I would use it. The lower price point was much more appealing to me at the time, and I knew I wasn’t going to be cutting large designs AND I had very limited flat space to keep the machine, the Portrait won out for me without much internal debate. The cutting capability of both machines is exactly the same – they use the same blades, the same software, and can cut the same materials. The technology for both machines is identical. However, beyond the big 3 differences that I listed above, there are a few less significant differences that are worth noting (though they don’t really change what you can or can’t do.) The Cameo has an LCD display with options to load cutting mat/load media, pause, load, and unload. There are also arrow buttons to position your blade to an exact spot on your media. The Portrait does not have an LCD display but has a load mat, load media, unload, and pause button directly on the machine. You can position your blade to a specific spot on your material by using the arrows in the software. The Cameo also as an SD card to take designs with you when you’re not hooked up to a computer – though to edit anything you need to be hooked up to a computer with Silhouette Studio software anyway. You can see more of a side-by-side comparison of the two machines HERE. Honestly, once you decide to buy a Silhouette, you can’t go wrong with either machine! 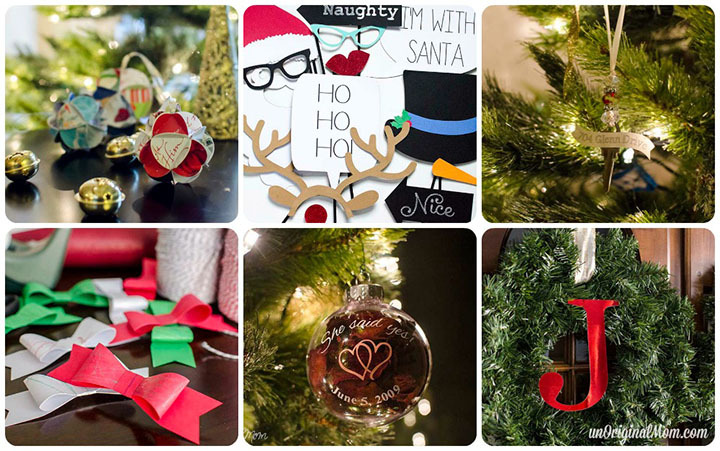 If you’re ready to take the plunge and make the best craft-purchase of your life, grab your Silhouette Portrait here! I’d be happy to answer any questions you have about the Portrait, just leave a comment or click on the “Contact” tab at the top of the page to get in touch with me directly. Or, for some more Silhouette Portrait inspiration, click here to find a gallery devoted entirely to my Silhouette projects! What a great run-down, Meredith! I’ll DEFINITELY be referring friends to this post as they try to decide whether to splurge for the Cameo or go with the Portrait. You clearly have not been limited in the least by the smaller Portrait…your projects are SO drool-worthy. 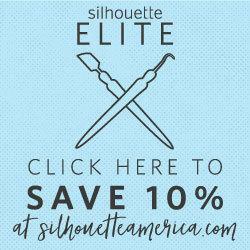 Meredith, this is such a great post for anyone looking to invest in a Silhouette! Thanks so much! 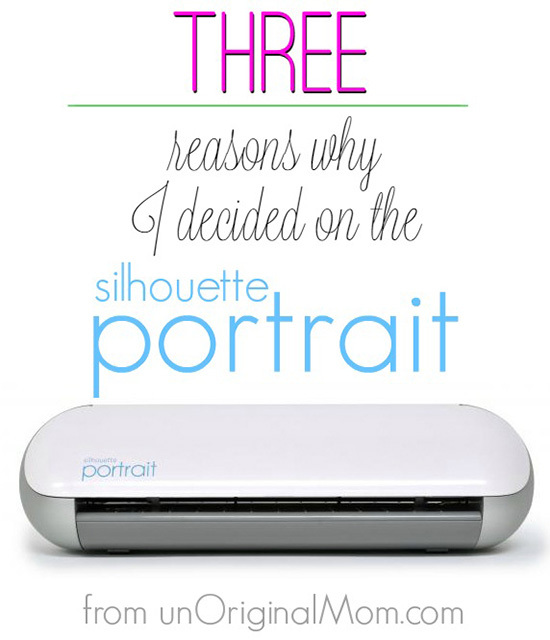 I just purchased a Silhouette Portrait and am quite excited. The price and size drew me in. Hugs! I have both actually. I use my Portrait more than anything. The Cameo was buggy. It was a nightmare on any given day. I haven’t had any issues with my Portrait really. Minor things but nothing that causes me to waste vinyl like the Cameo did. That’s so interesting! I’ve avoided most of the typical “trouble” that Silhouette users tend to report and I wonder if that’s because most of them are using Cameos. I have the occasional trouble with reading registration marks on print and cuts but no real trouble with the machine itself. Thank you for this post! I’m a bit late in the game and only really recently stumbled over the exciting world this little machine can open up. In my excitement I didn’t want to assume anything when choosing which version to go for but have struggled to find good comparisons online. People seem to be biased one way or the other, but without much of a rundown of why. This has really helped. I believe my main use will be to save some money on Etsy stickers for my planner by cutting my own and from what you have written above I think I will go for the Portrait as they’re only small stickers anyway and nothing that will go up on a wall. Hi, What a great post – I actually have someone selling both machines and I couldnt decide which. This post has really helped and answered all my questions, so thank you!! They are both great guides that will get you started on your machine! But my best advice is to just start playing around with paper to make cards. Card stock is much cheaper than vinyl and ruining some sheets of paper while you’re learning is no big deal! Then, once you get the hang of the software and the machine, start working with vinyl. Hope that helps! 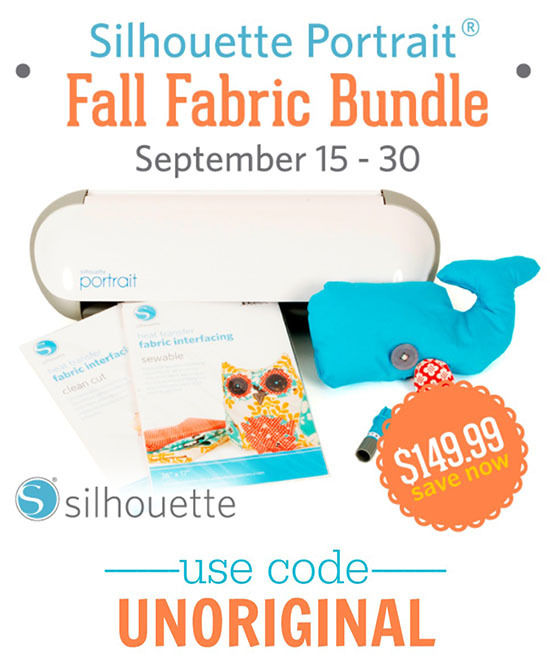 Enjoy your Silhouette – you’ll love it! You make it sound so doable. Thank you for sharing your reasons. I’ve been wanting to buy a Silhouette and was wondering if you still feel the same way about using the Portrait in 2017? If not, what are you using and/or what do you recommend now? Thanks! Hi Melissa! I do still feel the same way about the Portrait…actually more so since they came out with the Portrait 2! I *just* upgraded to a Cameo this past summer, and while it is definitely nice to have the extra cutting space I find that I don’t actually use the full 12″ width that often. So if space and/or budget is a concern, I still wholeheartedly recommend the Portrait! I have a question about software. I see bundles that come with software key cards and some that come with software cds. Do these work the same and Do you have to have the software for it to be used or is it mainly used for self made cute designs? Hi Kate, I think you’re asking two questions…first, the software you need to run the machine is called Silhouette Studio. It’s a free software so you can download it from Silhouette’s website even if you don’t own the machine. All machines typically come with the software loaded on a disc but you can always download it from the website too. 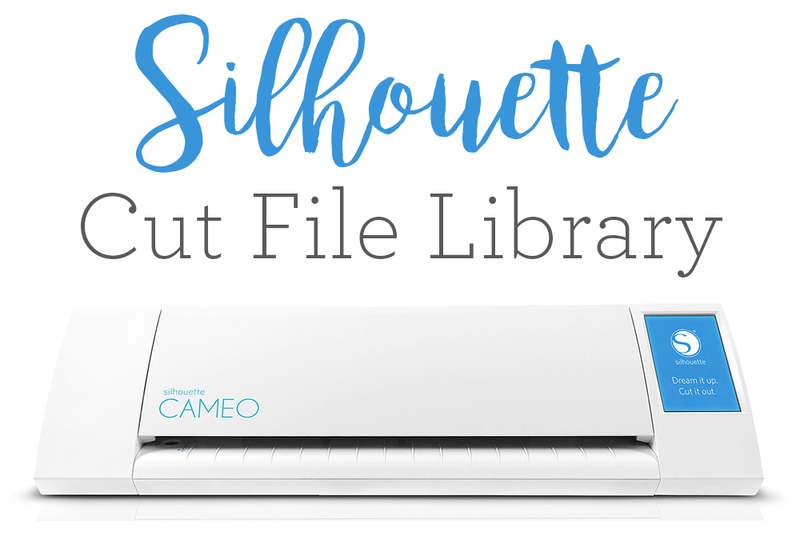 Sometimes machines also come with a card that has credit to the Silhouette Design Store – that’s where you can purchase designs and fonts to use in Silhouette Studio with your machine. 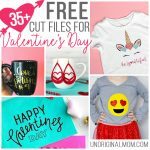 You can definitely create your own designs or find free cut files online too (I have a bunch in my library! ), without paying for designs. But it is nice to have the credit to the design store to buy more intricate/specialty designs when you need them. You may also be seeing that some machine bundles come with a key card for an upgrade to the Designer Edition of Silhouette Studio – it has a few more design capabilities and tools than the free version of Silhouette Studio. I hope that makes sense and answers your questions! Hi Fatma, yes the Portrait can cut a roll of vinyl up to 10 feet long. Any other type of material would need to be secured to a mat, so then you’d be limited to the mat size (8×12 inches). Hope that helps! Thanks for your review. I also didn’t know what to buy and after research got the Portrait. I’ve been really happy with it. Wow, it is a real learning curve for a old lady. 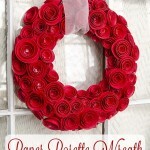 I use it for cake toppers from glitter cardstock. I tried to cut a stencil and it wouldn’t cut through it. I only have the blade that came with it. Should I get a different one? I’m looking at getting a silhouette and you’ve totally talked me into a portrait over a cameo. My only question is – where do you get rolls of vinyl that are 8″ wide instead of 12″? Do you just cut down the 12″ rolls? Yeah that can be a tricky thing…Silhouette America does sell rolls of regular vinyl and HTV in both 12″ widths and 9″ widths, so if you need a roll, the 9″ is the way to go (even though a Portrait can only cut 8″ wide it can still feed a 9″ width…in fact that’s better to have more of a margin for the rollers). My two other go-tos for vinyl are Expressions Vinyl for adhesive vinyl and Happy Crafters for HTV, but neither of them sell the 9″ widths. I usually ended up buying sheets rather than rolls and cutting them down. Oh good! I haven’t done much vinyl shopping on Amazon so I didn’t realize they had 9″ rolls. Hi! I know this article was a couple of years ago but are you still using the Portrait? If so, any new pros/cons? Thank you! I upgraded to the Cameo last summer…but all my reasons for choosing the Portrait still hold true! I love the Cameo, but if you’re looking for a smaller machine and/or a lower price point I still wholeheartedly recommend the Portrait. I’m not sure if the portrait 2 cuts fabric. I’d like to check it with you. Hi Maria, yes, both the Cameo and Portrait cut fabric! However, you have to use a fabric stabilizer – like Heat N Bond or something similar. Hope that helps! You mention rolled vinyl. I bought the aged attachment to hold the roll but the rolls seem to be too wide. Where do you get the smaller width rolls? It can be difficult to find rolls in 9″ width. 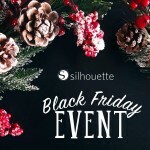 I know Silhouette carries them, but that may be one of the only places to get the narrow width to use with a Portrait – most other suppliers have stopped carrying them. If you’re not cutting an extra long design, though, it’s easy to cut down the larger 12″ rolls or sheets to fit on a Portrait size mat. This was such a helpful post. I am a planner crafter and I only plan to create planner stickers and dashboards with a cutting machine. I am glad to know this machine can go the distance and then some, if I really need to. Thank you so much for this detailed review.